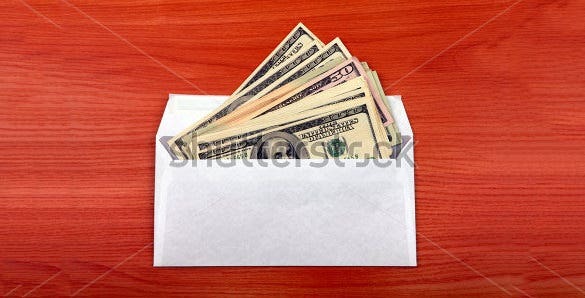 A money envelope is the one that carries notes which you might want to gift a near one. The envelope is also meant to offer cash wages to a professional for some service done. These are usually wide, rectangular and you can use a business envelope template to create your money envelopes. It’s because both money and business envelopes need #10 envelope size. 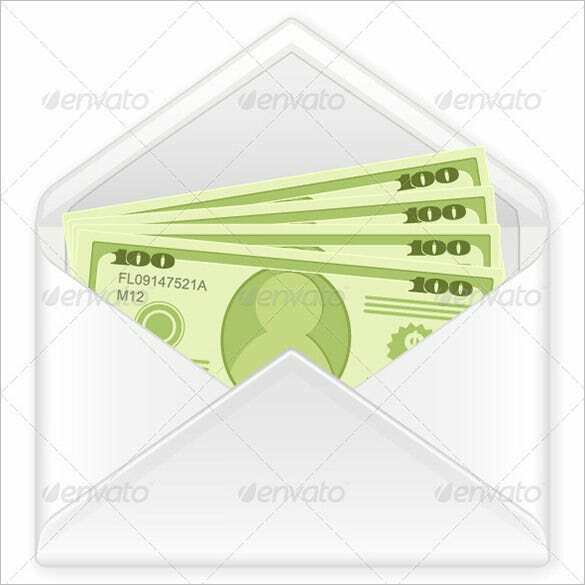 This Photoshop money envelope template can be used for any occasion where you need to send money in formal yet elegant looking envelopes. Download the printable samples and examples now. 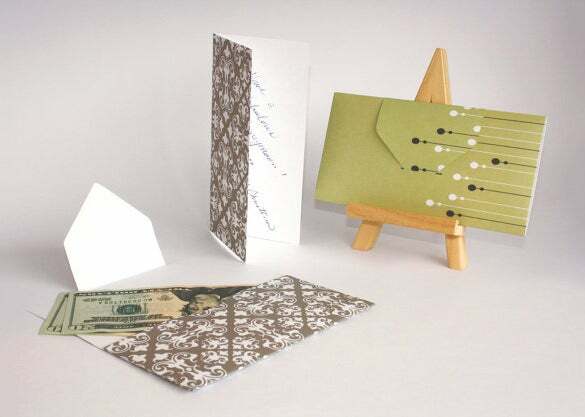 This beautiful money envelope template can be used for sending money to your special ones. It has a nice formal look but can be used for any corporate or social event. This money envelope template is specially designed for gymnastics with drawing done in pastel and maker style format. 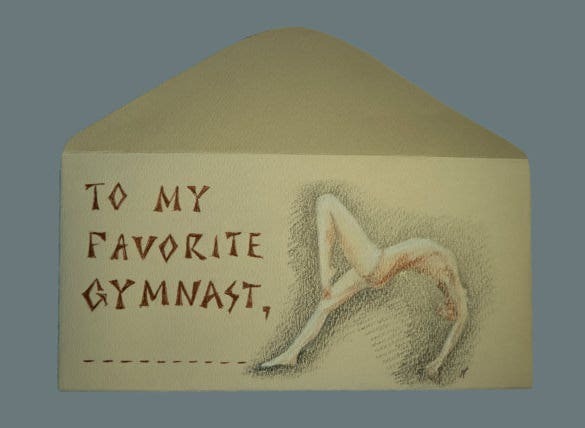 It has a figure drawing with ‘To My Favorite Gymnast’ scribed on the back side of the envelope. 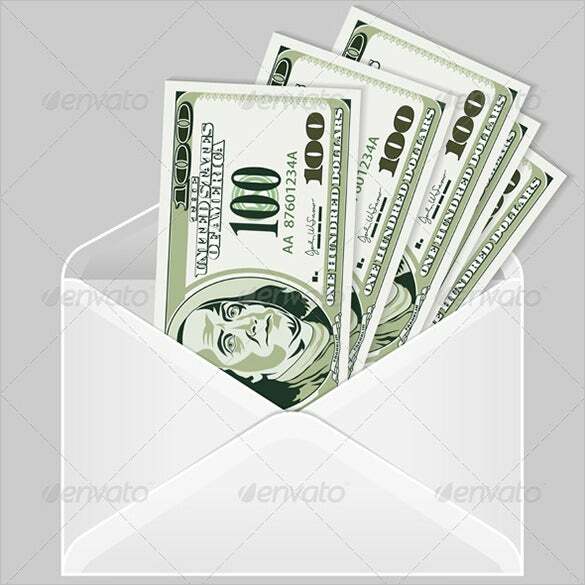 This vector EPS money envelope template comes with vector illustration and secluded on white background. It is an editable EPS file and allows rendering in JPG format. It looks attractive and ideal for gifting on any occasion like wedding or birthday. This sample money envelope template has a very basic design in white with slightly different flip cover style than normal envelopes. It is very suitable for any formal event like paying money to your client. 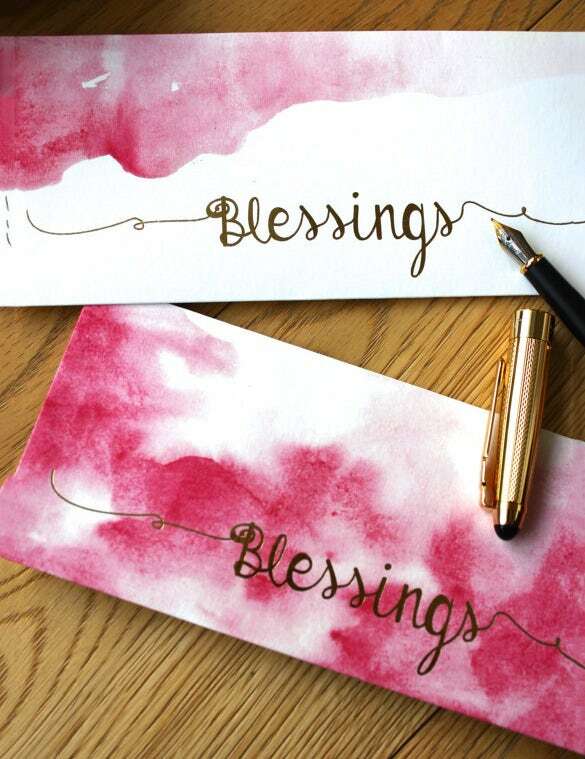 Designed with ultimate love and care this blessing money envelope template is perfect for delivering your blessings in an amazing creative way. It has water painted style design on front with ‘blessings’ written on it. 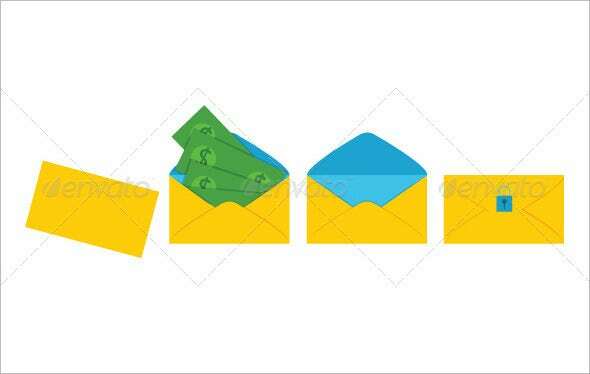 This money envelope template vector design comes with multi-layered EPS file. It provides vector illustration and provides an envelope with five hundred dollar bills. It is useful for giving salaries, bribe or gift. It can be modifiable using Abode CS version. 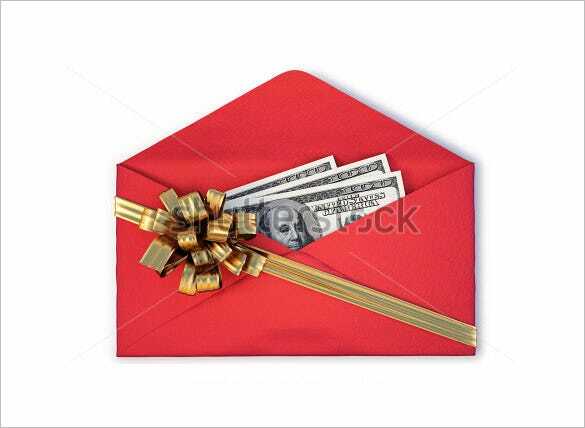 This money envelope design comes in glorious red color, the dollars are attached with golden ribbon and bow. It also comes with high resolutions and one can order in different sizes to suit their needs. It allows editing the template using Shuttorstock editor. 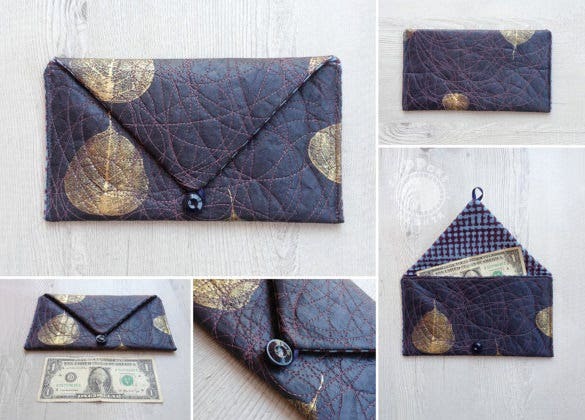 This handmade money envelope is made of handmade paper, fabric, ribbon, button and felt using embroidery technique. One should handle this envelope with care since it is delicate and not washable. It provides perfect design and great craftsmanship. It is available for custom orders. 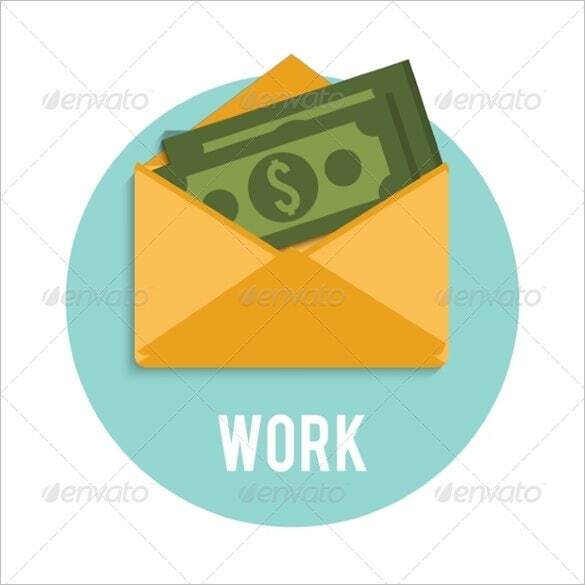 This money envelop template comes with vector files and it is completely editable. It comes with envelope enclosed with dollar bank notes on a white background. It provides EPS8 files and high resolution JPEG files. It uses Abode CS version. 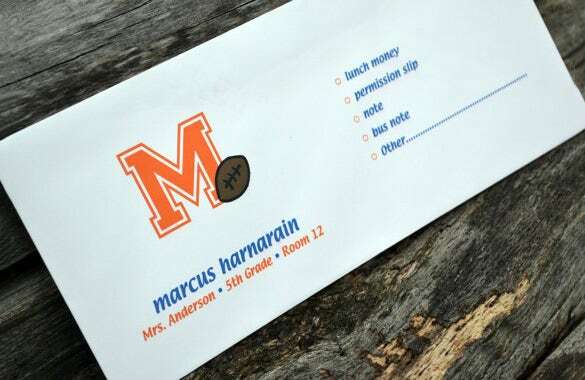 This personalized school money envelope comes with set of twenty numbers and ideal for giving presentation to the teacher. It comes in standard business size envelope. It comes with great design and tremendous quality useful for making children very happy. 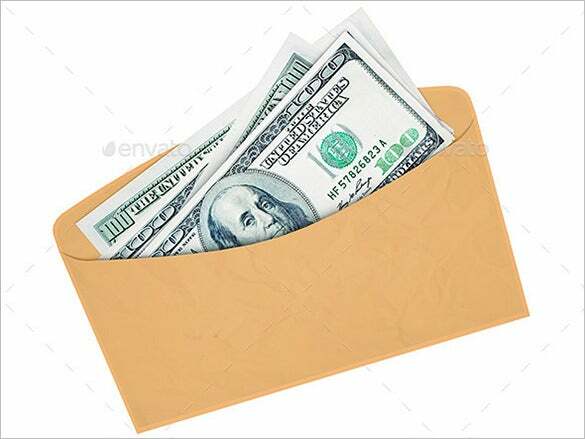 This yellow color money envelope template comes with envelope and money inside the envelope. It is available in various file formats like PSD, PNG, JPG, EPS and AI. It includes vector illustration and provides great attraction. It is useful for gifting on any occasion. 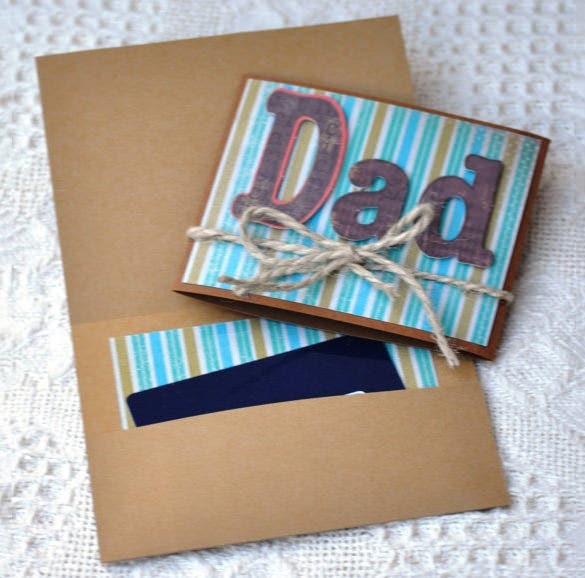 Father’s day money envelope is a handmade item and it comes with brown envelope and the greeting card is written as “Dad”. It comes with blue textured color and mixed with striped style. It looks gorgeous and perfect for presenting to one’s father. 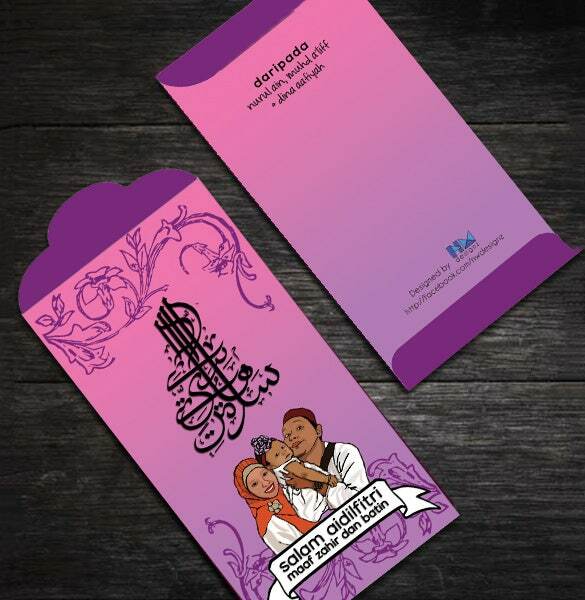 This Eid Mubarak money envelope comes with stunning design and attractive colors. It comes with well folded envelope and well designed cards perfectly suitable for gifting during Eid festival. This envelope is sure to provide festive mood and helps in enjoying. 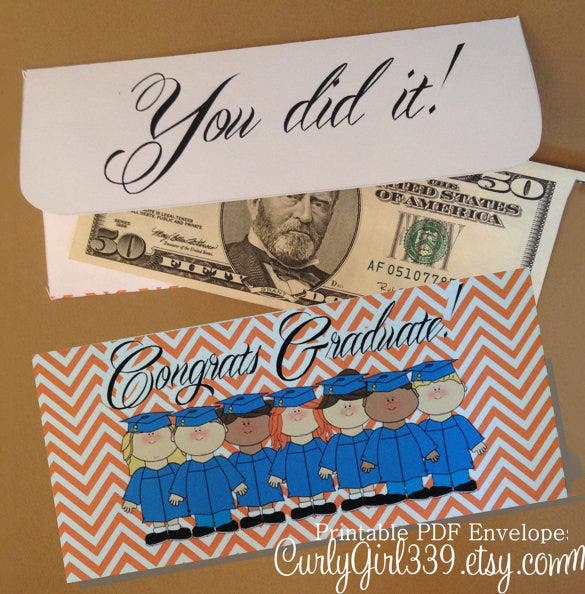 These printable money envelopes come in PDF format and allow assembling. It comes with great colors, design patterns and supplied as digital files. It is highly suitable for presenting on the occasion of graduation and the pictures are aptly presented. 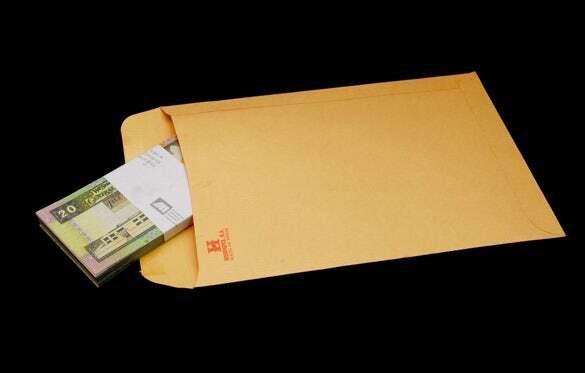 This black background money envelope was created as a part of anti-corruption campaign. It comes with brown envelope and some money. The money is wrapped with a message to break the habit of bribe. It looks great and helps in providing message. This money envelope is extremely suitable for gifting on any occasion like wedding, graduation, birthday, etc. It provides self enclosing envelope along with a blank card which perfectly fits the envelope. It allows custom orders to change the words, etc. as well. 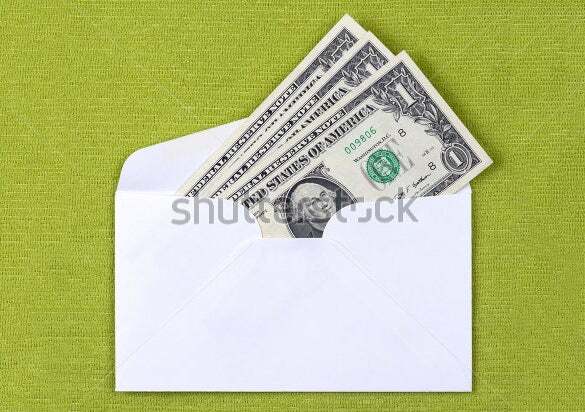 This personalized money envelope provides great idea to gift money. 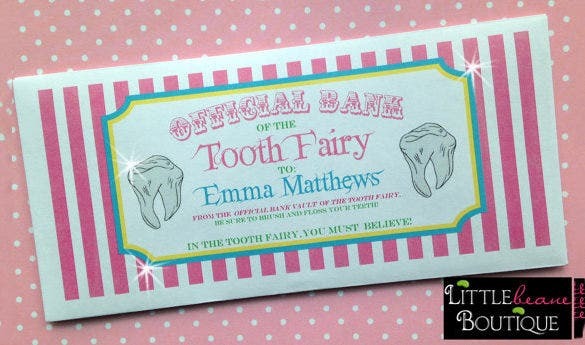 It comes with printed design with tooth fairy info for one to fill by them. It allows custom orders and one can specify colors and texts which are sure to adorn during any occasion. 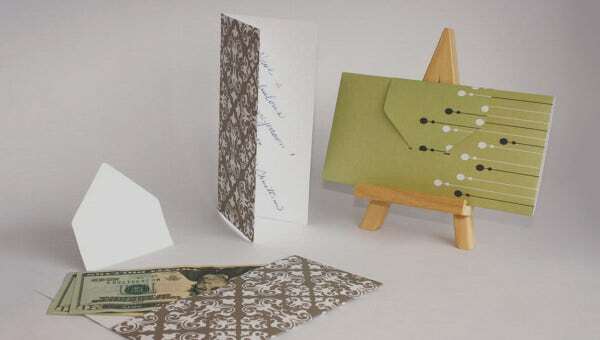 As money envelopes are mostly used for gift-cash, a money envelope example appears in bright designs and lovely colors. Some of the Sample Envelope Templates even offer designated spaces to write the receiver’s name. A lot of them even come with envelope liners.